At the end of serious illness or simply a very long life, your pet may experience pain about which nothing can be done. But when all other means of improving their quality of life have failed, sometimes there is still one last gift you can give them. The loving and gentle in-home pet euthanasia we provide helps your pet on their way without unnecessary stress and distress. They'll be in your home - the place where they feel happy and comfortable - and surrounded by their family, wrapped up in your love and their favourite blanket. You'll have one of our caring Vets there to talk to you about it, making it clear that there is nothing that can be done for your pet. Putting a dog down or putting a cat to sleep can be incredibly upsetting even when it is clearly the right thing to do. Having all of the information you need at your fingertips can at least help you to understand that it really is the last great gift that you can give them. The process that your Vet will use will be carried out while your pet is asleep. The initial pinprick of the anaesthetic injection will be all they feel. After this, they will simply drift off. 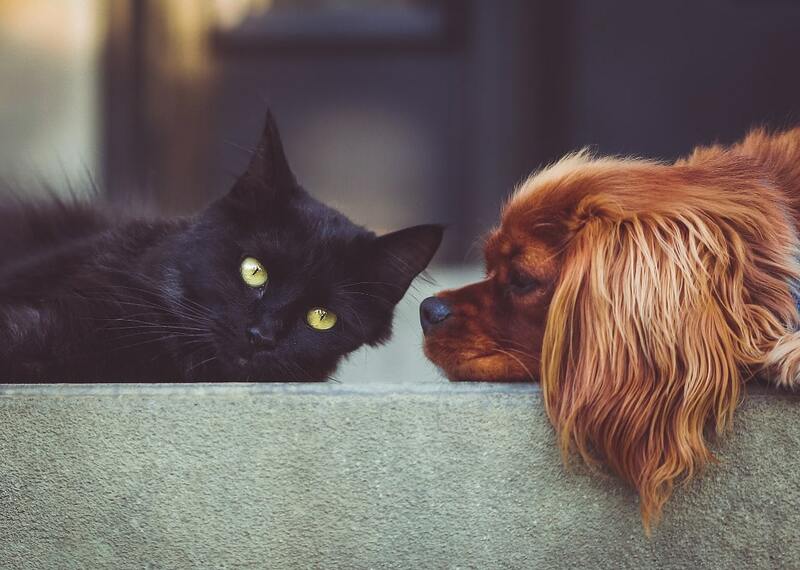 If you need to know more about the process, or about the cost of putting a dog to sleep - we appreciate that budgetary concerns about cat or dog euthanasia costs are often a reality - please do get in touch and chat with one of our carers. Every member of the Cloud 9 Vets team is an animal lover themselves, so they will understand that even at this time you still need full and frank information about dog and cat euthanasia costs. We're always glad to help you at any time. Selecting the right pet pain relief medication for your dog or cat is never something that should be done without professional advice. Why not let one of our animal-loving Mobile Vets come and meet with your pet in person? They will assess every aspect of their condition, including their environment, diet and the amount of exercise they routinely take. This is because we always like to provide you with a full suggested regime of steps to take in addition to medicinal pain relief for dogs or cats which might be prescribed as well. Sometimes simple changes to their environment can greatly assist in improving your pet's quality of life. Whether your pet needs end of life palliative care or the kind of pain relief for cats or dogs suitable for assisting in recovery after illness or injury, they'll always be prescribed the correct option. We carry all leading types of pet pain relief medication. It is important to remember that many animals do not display signs of pain in the same way that humans do. So always be on the lookout if your pet starts to display a dramatically different appetite, desire for exercise or temperament. 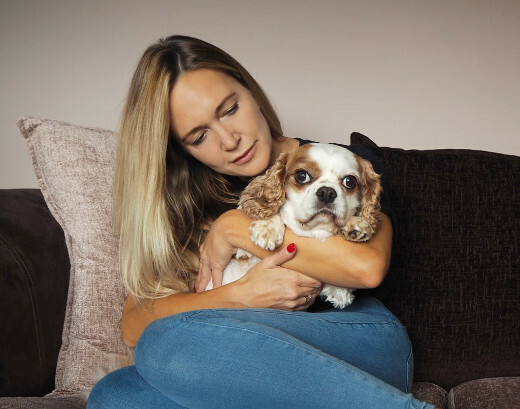 You can always contact us for assistance - even if it is simply to talk through your pet's symptoms or condition with someone who understands. Our team of Mobile Vets has experience treating animals of all kinds, including cats, dogs, rabbits and many others. At the end of your pet's life, trying to get through the grieving process can leave you with little attention to spare for practicalities. That is why we are often asked by animal lovers who we come into contact with to provide pet cremation services for their sadly departed. You'll be able to travel to meet your beloved animal companion at our attractive local pet chapel of rest after we have respectfully taken transported them there. The chapel itself is adapted especially for the needs of animals of all sizes, and we offer several different animal cremation options to meet all requirements and budgets. You can choose solo cremation if you want to have their ashes returned to you ready for spreading at their favourite spot. Or you can opt for group cat or dog cremation, a more budget-friendly option after which we hold a ceremony of ash spreading in the grounds of our chapel, which we welcome you to attend. If you need to know more about dog or cat cremation, please do pick up the phone and get in touch with us. We are just as used to talking to you about the kind of care they will receive with us as the practicalities of pet cremation costs. Your pet will have made an indelible impression on your heart and memory. So sometimes it's nice to have a physical place you can go and remember them at their happiest. As pet owners and animal lovers who've previously experienced this loss ourselves, we've hated having to look around for tasteful pet memorials at a time when we'd rather not have been. For this reason, we've gathered a selection of marker stones, attractive containers for ashes, and many other items which might make finding a memorial for your pet a little bit easier If you have a certain kind of memorial in mind, please do not hesitate to contact us and talk about it. We may be able to source it or point you in the direction of the part of our range which might hopefully match the picture you had in your mind.